In four days, only three Bru refugee families have returned from Tripura to Mizoram, officials said on Wednesday. The reluctance of refugees to return under the present terms has cast a shadow on the repatriation agreement signed in July this year. A report appearing in the The Indian Express stated that on July 3, the Ministry of Home Affairs (MHA) had announced that a repatriation agreement had been signed among the Governments of Mizoram and Tripura and the Mizoram Bru Displaced People’s Forum (MBDPF), bringing an end to a 21-year wait for 32,000-odd Bru tribals who had been displaced from Mizoram following ethnic clashes and took refuge in Tripura. They have been living in six relief camps in Kanchanpur and Panisagar sub-divisions of North Tripura district. The report further stated that according to the agreement, rehabilitation package included financial assistance of Rs 4 lakh in the form of a fixed deposit for each family, cash assistance of Rs 5,000 per month for two years, Rs 1.5 lakh as house building assistance and free rations for two years. A senior official of the Home Department in Mizoram and a top district administration official in North Tripura confirmed that the repatriation process had got off to a “slow start” since August 25 last, with only three families completing the procedures and moving back to Mizoram. Both the officials declined to comment on how they expected the process to turn out in the coming days. However, the MHA said earlier this month that the existing relief camps in Tripura would be closed after September 25 — the deadline of the repatriation process. Uncertainty over the process began when, just after 13 days of the agreement, the MBDPF withdrew from the deal, saying the terms were not acceptable to the Bru community. 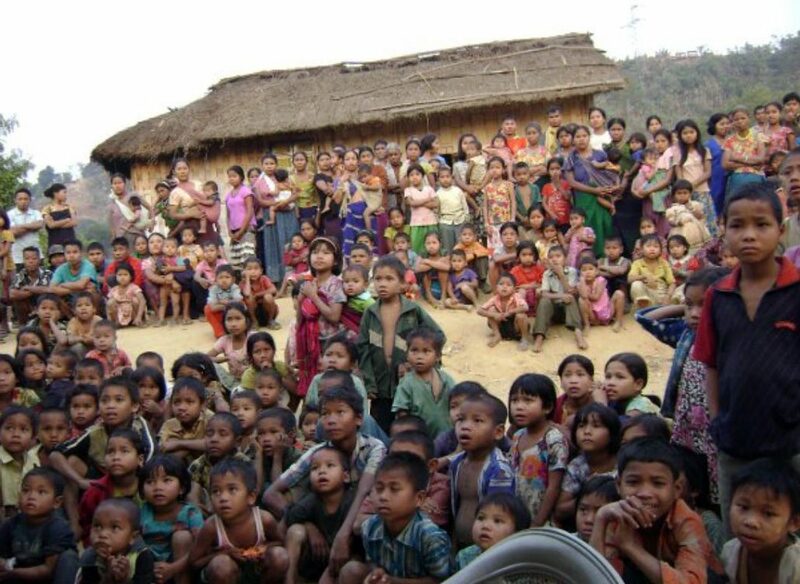 The MBDPF General Secretary Bruno Msha explained the situation in a two-fold manner — a set of demands by the Bru refugees, and a set of processes that need to be completed before the refugees can go back to Mizoram smoothly.